Professional deep cleaning services for home, offices and commercial spaces. 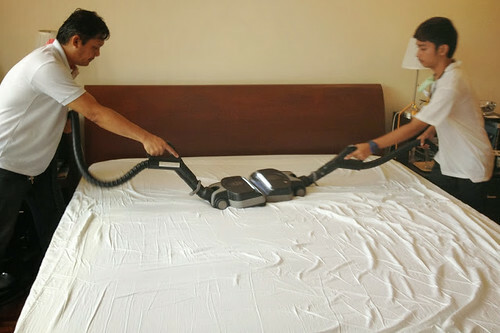 What they liked about the service: Tin: Marivic is really truly OC in a good way, cleaning not just the mattress or couch but the entire area around it that she feels need cleaning, like the nooks and crannies behind the bed that often gets neglected. Jenny: That Marivic was personally overseeing and talking us through the process. She seemed to know her stuff. Also, she went out of her way to clean the other items that she felt were really dirty as she saw it. Tin: Saves me time, helps me with my allergies and I don't have to buy an expensive vacuum like the rainbow or hyla. Jenny: It makes it better for us because of Jamie's allergy. Anything that can be cleaned and disinfected in the fastest way possible is a blessing. Jenny: She can make recommendations next time (since she is surveying the place anyway). 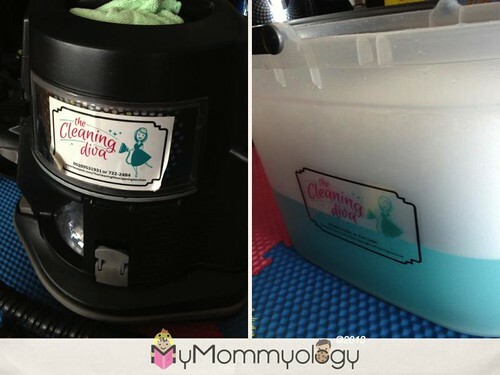 Would you recommend this to other moms?